ARE YOU TRANSITIONING? WE CAN HELP! 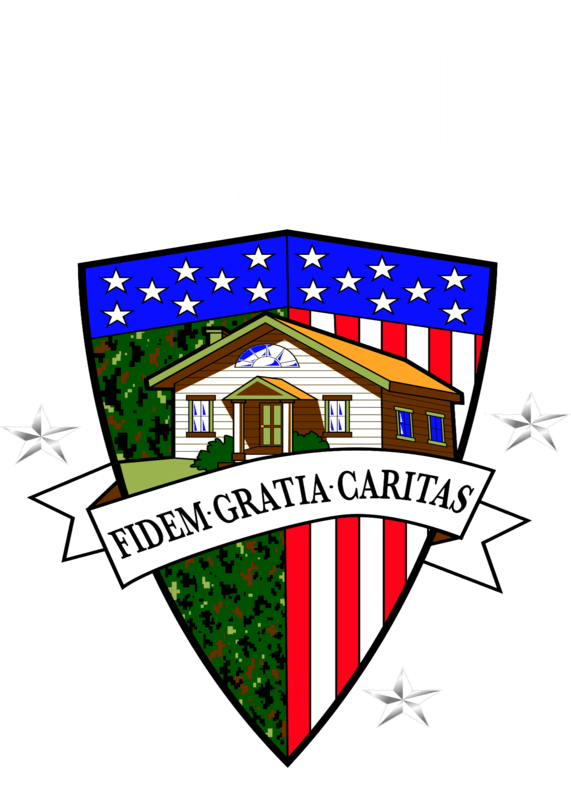 The Veteran Homeowners Club assists those transitioning to new duty stations, ending active duty service, or retiring. We screen real estate organizations to verify their credentials on military relocation services. We're your one-stop resource for those seeking information on relocation options to include renting, buying, VA benefits, and homebuyers education bootcamps. Since inception, we have assisted hundreds of service members in obtaining homeownership as well as prevented foreclosures. Additionally, we have saved renters thousands in returned security deposits.